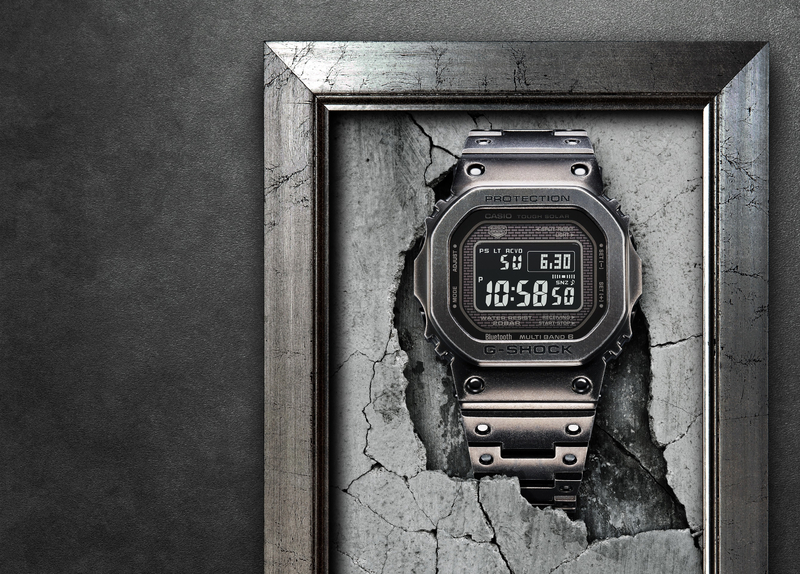 Casio’s latest collaboration – with third generation master craftsman Biho Asano – is a special edition similar to the MR-G GH2000T Hammer Tone that came out last year. Although, instead of a finish used on armor, the 2018 special edition MR-G “Arashi-Tuchime” was created with using a hammering technique that’s typically applied to the hilt guard of traditional Japanese swords. “To achieve this one-of-a-kind look, Asano individually hammered each bezel, resulting in an artistic, titanium sword guard finish on every watch. Additionally, this textured hammer tone is applied to the inner band parts and the colors featured on the bezel and band boast shades of copper and deep violet found on the handle of Japanese swords. The MRG-G2000HA uses traditional colorings inspired by the aesthetic quality of murasaki-gane(deep violet metal) and suaka copper material used in Japanese craft traditions. Murasaki-gane is a metal alloy including gold, which adds to both its value and rarity, achieving a deep violet hue. This coloring on the watch case and band gives the watch a bold, regal look. The deep colors are achieved by a new application of AIP® (Arc Ion Plating),*2 a hardened coating to which a deep-layer hardening is applied for high abrasion-resistance,” according to Casio. 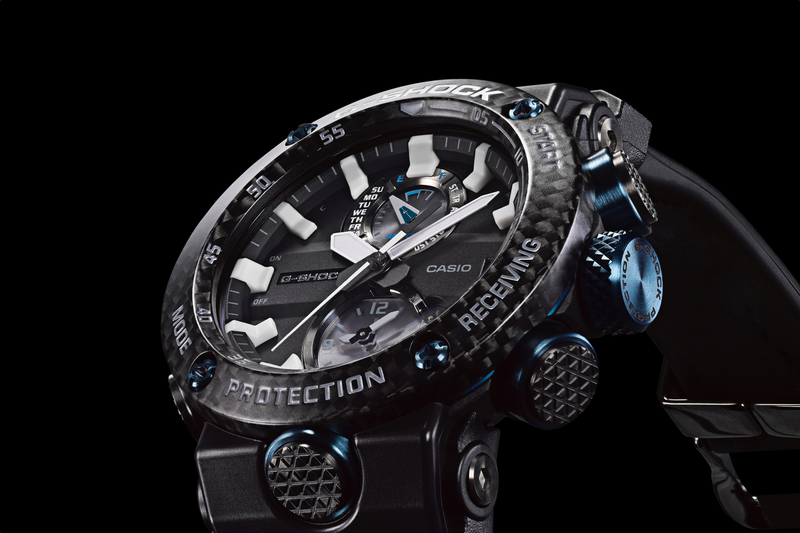 As with the other top-end Casio G-Shock MR-G models, the MRGG2000HA-1A includes three-way time sync, which is automatically regulated using one of 3 redundant timekeeping systems. The time is normally set by first using Bluetooth (and a phone with the G-Shock app), as that takes the least amount of power. 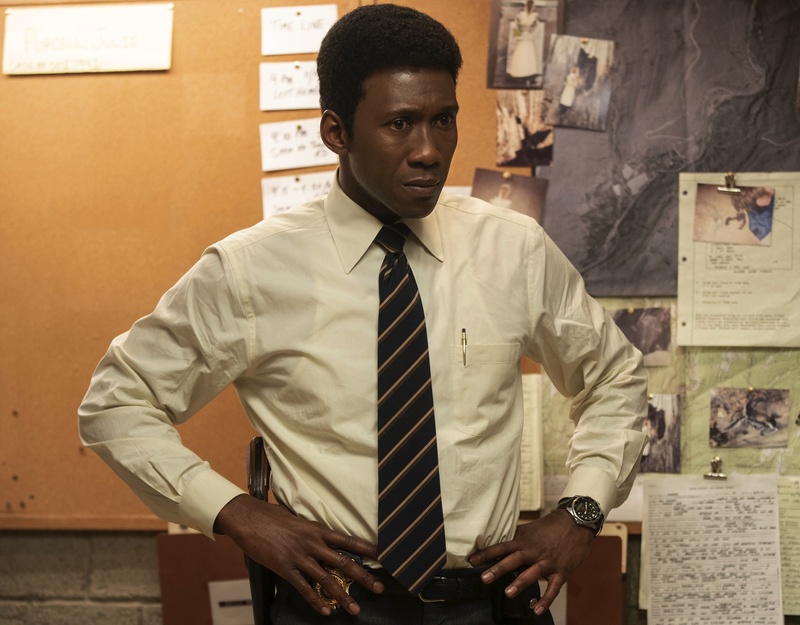 If that is not available the watch reverts to multi-band atomic radio wave calibration. And if that does not work, based on whatever conditions may cause the signal to fail, then the watch tries to acquire a signal using GPS. Finally, in the rare instance that none of those work, you can manually set the watch. 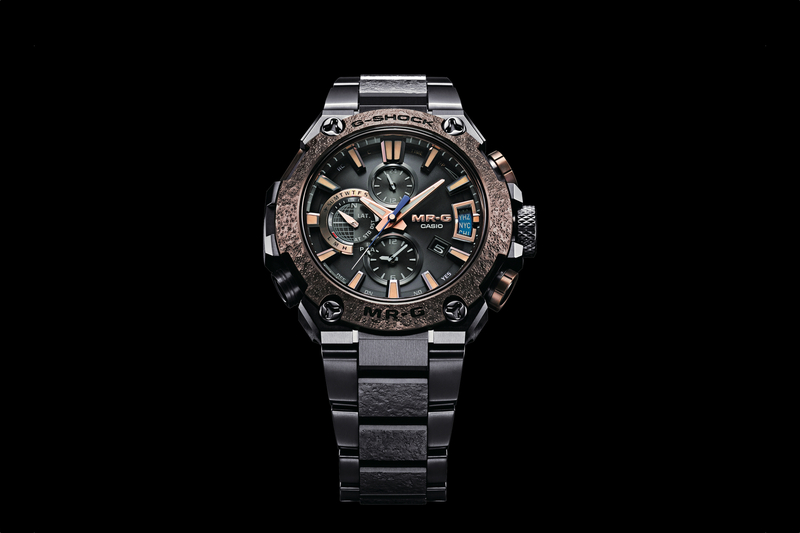 The MRG2000HA-1A is presented in a 49.8 mm case and features a sapphire crystal, titanium case and band with a special deep-layer hardening treatment, making it five times harder than regular titanium. The watch is also solar powered, with a battery guaranteed for 10 years. Each model also comes equipped with standard G-SHOCK technology of shock resistance and 200M water resistance, as well as world time (in 39 cities + UTC), an LED super illuminator light, daily alarm, stopwatch, countdown timer, day/date display, and a full auto calendar. These limited edition MR-G models are definitely not cheap, or small, but considering the hand crafted sword making technique, exclusivity, and industry only 3-way time sync technology, you’re paying for Casio’s very best technology and craftsmanship. The retail price is $7,400 and they will be available July 2018 at select jewelers and at G-Shock Soho.